Veterinary students from James Cook University will gain first-hand experience in beef production as part of the Grazing Best Management Practice (BMP) program. Grazing BMP is a voluntary, industry-led partnership between the Department of Agriculture and Fisheries (DAF), AgForce and Fitzroy Basin Association, which helps graziers identify practices that improve the long-term profitability and sustainability of their enterprise. It was first developed in Queensland in 2010. 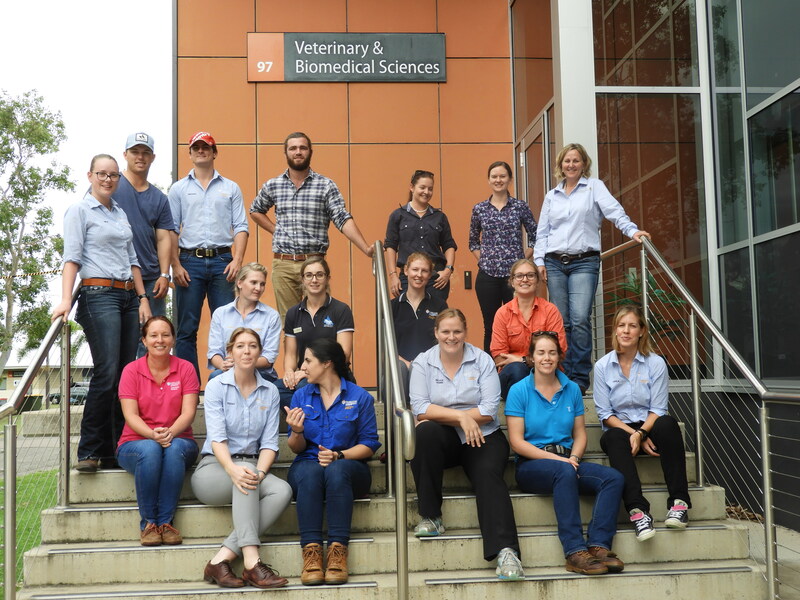 DAF Grazing BMP Coordinator Jo Gangemi said 90 fifth year vet students would complete animal production modules from the program as part of their training. “Grazing BMP is a voluntary assessment process designed to give beef producers the opportunity to look at best practice and to measure themselves against industry benchmarks,” said Ms Gangemi. “By taking part in this program, JCU vet students will gain a better understanding of the issues that graziers face and where their advice can best fit into an extensive beef production business model. JCU course coordinator Dr Sarah-Jane Wilson said JCU had developed a new beef program for final year students to enable them to look at beef production from the producer perspective. “This will allow students to think about their role as a vet and where they can influence or drive practice change to improve the productivity of the enterprise,” Dr Wilson said. “The students need to consider animal health from an enterprise production view, rather than just from a health or medicine view, therefore bringing the whole system into an integrated mindset. Visit the Grazing BMP website for more information about the program.